Also there are limited time halloween lucky boards available here. Which change every 15 mins. And more limited time lucky boards available here as well. 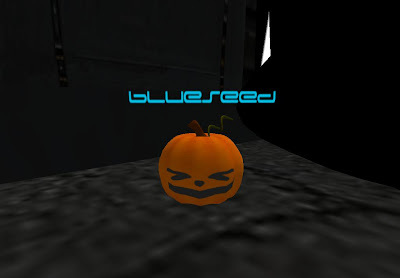 Click HERE to Teleport to the BlueSeed Halloween Lucky Boards! 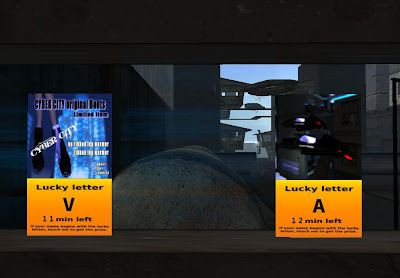 Click HERE to Teleport to the other Lucky Boards!